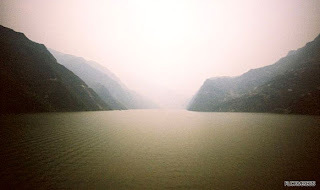 China has some of Asia's largest rivers - the Yellow River, Yangtze, and Mekong - and for many people, the giant dam project this country is a tragedy. But China still has some river channels are maintained and can show the Chinese side that rarely come to the fore. River Expedition Final Voyage, is managed by a young American trying to preserve the cultural heritage of China's rivers, could be a starting point. This company offers tours to the rivers in Western China - including Tibet, Qinghai and Yunnan - which combine tourism with social and environmental objectives.